To many Star Wars literature fans, Claudia Gray has already delivered some of the finest stories in the new canon. 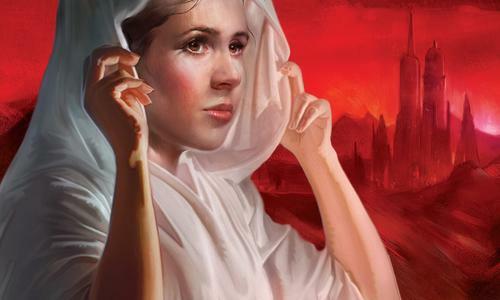 With her feet firmly back in the world of Young Adult literature, Leia: Princess of Alderaan only serves to cement her place as one of the best writers of Star Wars fiction. Falling under the umbrella of The Journey to The Last Jedi, the book contains a number of references to already known elements from Episode VIII in the form of Crait and pre-militarized Amilyn Holdo, while more may be revealed once the movie has been released. 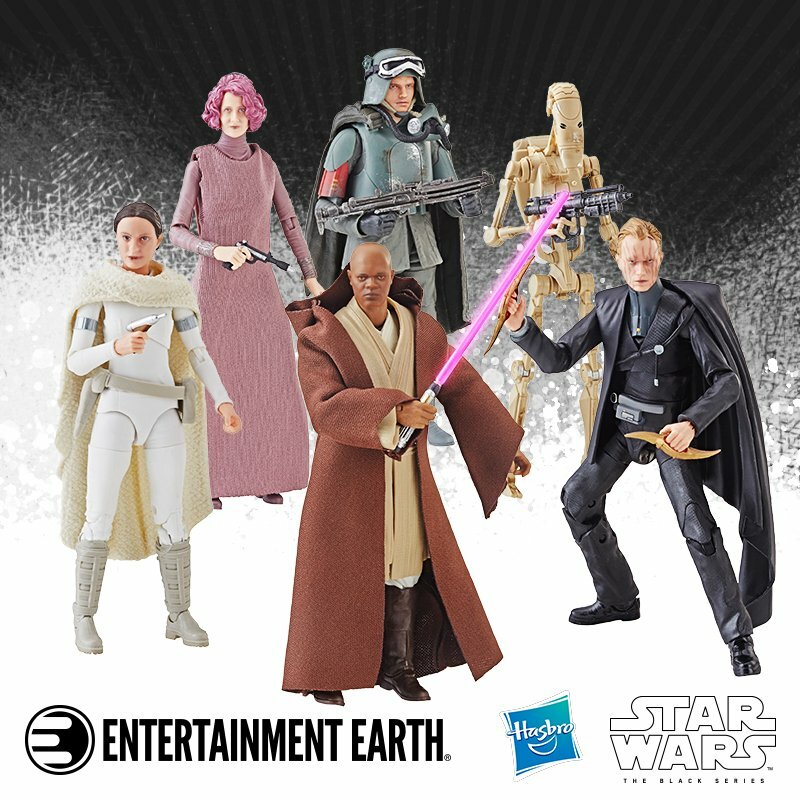 Given the time period, it will come as no surprise that the story also features many familiar faces, least of all Leia's parents, Viceroy Bail Organa and Queen Breha of Alderaan as well as Mon Mothma, Senator Tynnra Pamlo, who was seen in Rogue One along with Grand Moff Tarkin and mentions of Emperor Palpatine. 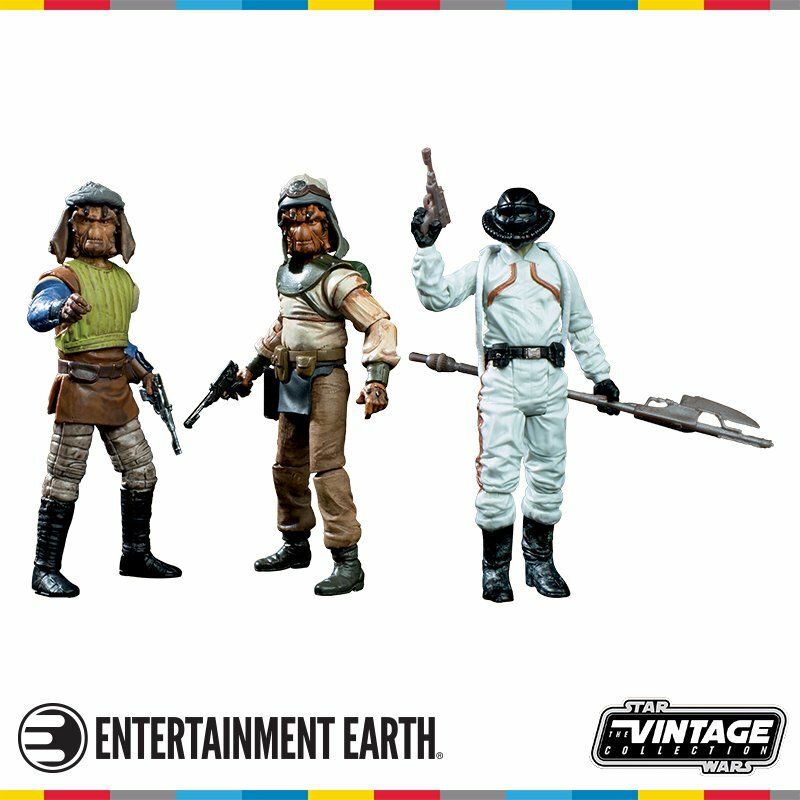 Leia also travels to the Naboo system, where she encounters a former Captain of the Queen's guard. For anyone that's paying attention, there's a nice throwback to a key artifact from Gray's previous Star Wars novel, Bloodline, though it may well bring back some painful memories given the plot point in the earlier book. What won't surprise readers is Gray's portrayal of Leia, even at a young age, that shows her as no-nonsense, take charge leader in waiting, and a potentially Force-heightened awareness of friends in need. 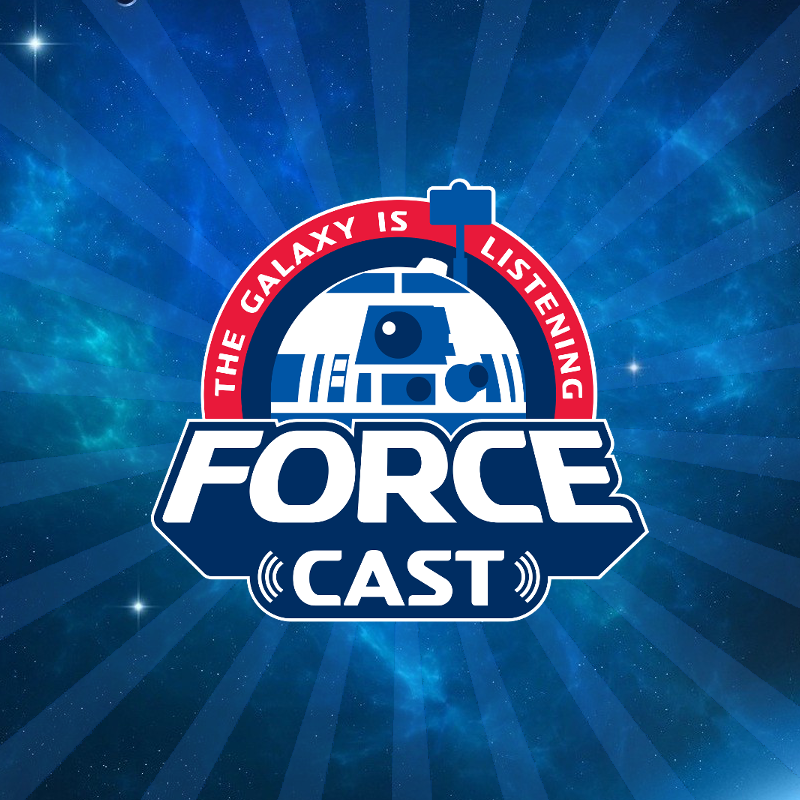 The story follows Leia undertaking a number of challenges as she seeks to become the rightful heir to the Alderaan throne, a path that leads her on a number of missions where she must prove her worth. Combined with that is her growing realization of the Empire's grip on the galaxy and the discovery that steps are already being taken to combat that, bringing the fight closer to home than she could have ever have imagined. Along the way, Leia must navigate other affairs of the heart that serve to put future relationships in a different light. Older fans should not be put off by the Young Adult tag, as Leia: Princess of Alderaan delivers a riveting story that provides some character-building backstory to the Princess we quickly came to love from the moment she faced off to Darth Vader in Star Wars: A New Hope. Leia: Princess of Alderaan By Claudia Gray from Disney-Lucasfilm Press is available now online and from all good bookstores, priced $17.99 in the U.S. and $18.99 in Canada. 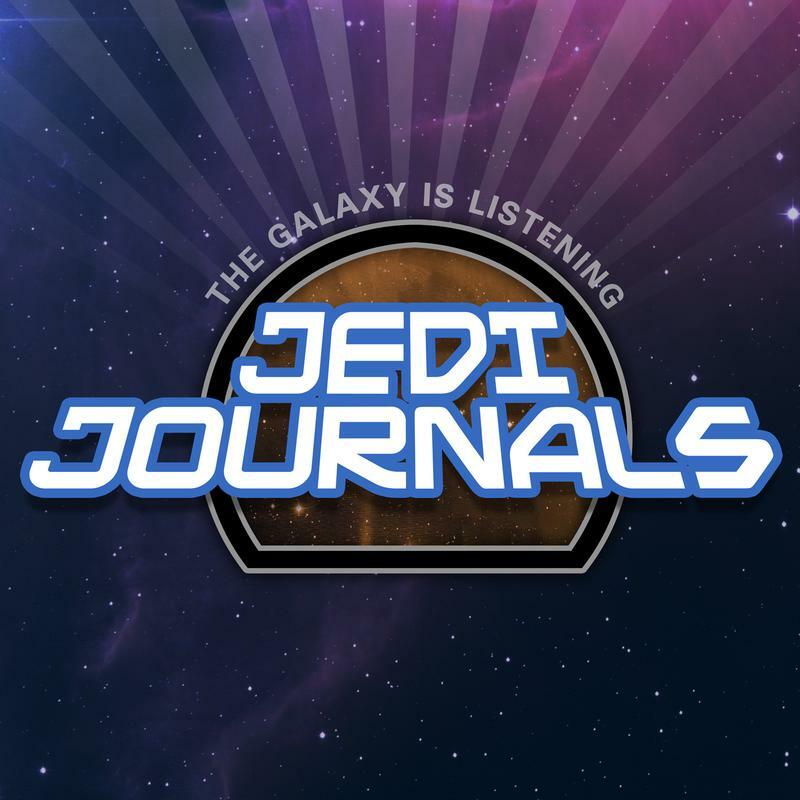 A big thanks to MaryAnn Zissimos at Disney-Lucasfilm Press, and for all of your monthly roundup of Star Wars publishing news, commentary, and discussion on the latest releases in the realm of novels, comics, and magazines, don't forget to listen to Jedi Journals.